At robertharding, we understand that we have a responsibility to protect and respect your privacy and look after your personal data. This Privacy Notice, inclusive of our General Terms of Service, explains what personal data we collect, how we use your personal data, reasons we may need to disclose your personal data to others and how we store your personal data securely. We never sell your data to anyone. For clarity, robertharding may be both data controller and data processor for your personal data under certain circumstances. This site has security measures in place to protect against the loss, misuse and alteration of the information under our control. All financial transactions take place inside a security system known as SSL. You may inspect the identity of the owner of the security certificate via the security dialogue in your browser at any time. Robert Harding Picture Library Ltd trading as robertharding is the owner so identified, thus ensuring you know with whom you are trading. robertharding is a provider of licences for the use of copyrighted media assets (photos, video footage clips, audio clips and illustrations) on behalf of our contributing artists to end users, based in Maidenhead. robertharding have a registered office at Prince Albert House, 20 King Street, Maidenhead, Berkshire, SL6 1DT and company number 1382769. Robert Harding is the registered Data Protection Officer for robertharding. How the law protects you? We receive information about you from you when you use our website, complete forms on our website, if you contact us by phone, email, live-chat or otherwise in respect of any of our products and services or during the purchasing of any such license. Additionally we also collect information from you when you sign up, enter a competition, promotion or survey or when you inform us of any other matter. If you provide us with personal data about a third party (for example when instructing us to add a colleague to your company account), you warrant that you have obtained the express consent from the third party for the disclosure and use of their personal data. Your personal data may be automatically collected when you use our services, including but not limited to, purchasing licenses, IP address’, search terms used. The personal data that we may collect from you includes your name, address, email address, phone numbers and IP addresses. We may also keep details of your visits to our site including, but not limited to search data and other communication data. We also retain records of your queries and correspondence, in the event you contact us. We will keep your personal data for the duration of the period you are a customer of robertharding. We shall retain your data only for as long as necessary in accordance with applicable laws. We process your data for administration, billing, support and the provision of services. Additionally, to provide transaction receipts and download links for assets licensed we use email addresses to provide the service. We work closely with a number of third parties (including business parties, service providers and fraud protection services) and we may receive information from them about you. These third parties may collect information about you including, but not limited to, your IP address. We use their features within our website, however, in some instances, they may be acting as data controller and they will have their own privacy policies, which we advise you to read. We may share your information if we are acquired by a third party and therefore your data will be deemed an asset of the business. 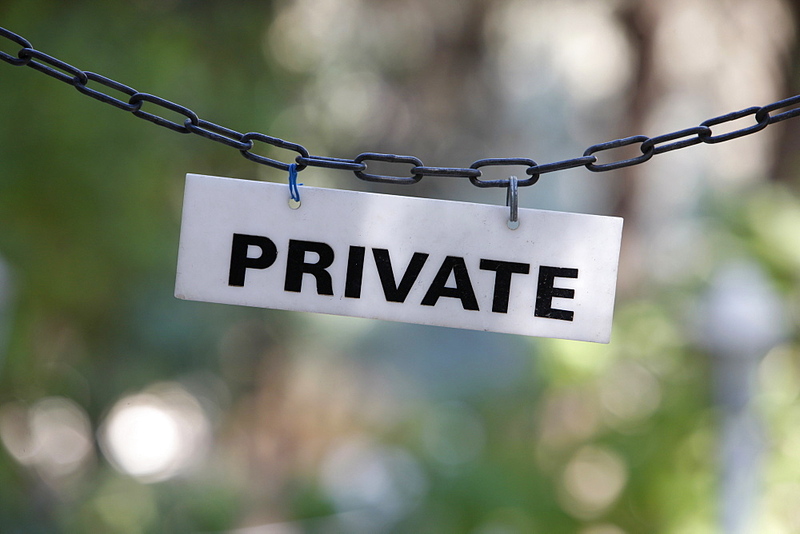 In these circumstances, we may disclose your personal data to the prospective buyer of our business, subject to both parties entering into appropriate confidentiality undertakings. Similarly, we may share your personal data if we are under a duty to disclose data in order to comply with any legal obligation or to protect the rights, property, or safety of robertharding, our customers, or others. This includes but is not limited to exchanging information with other companies and organisations for the purposes of fraud protection, credit risk reduction and dispute policies. However, we will take steps with the aim of ensuring that your privacy rights continue to be protected. You can view, edit or delete your personal data through the robertharding ‘My Account’ section of our website. You can also make choices about robertharding collection of your data and how we use it. You have the right to ask us not to process your personal data for marketing purposes. If you choose not to receive marketing communications from us about our products and services, you will have the choice not to choose these by ticking the relevant boxes situated on the pages either at sign up or in the ‘My Account’ section of our website. We will not contact you for marketing purposes unless you have given us your prior consent. You can change your marketing preferences at any time within your robertharding ‘My Account’ section of our website. You must maintain the accuracy of your information and ensure all your details, including but not limited to, name, address, title, phone number and e-mail address are kept up to date at all times. You must do this by updating your personal details within your robertharding ‘My Account’ section of our website. You have the right to access the information we hold about you. Please email your requests to info@robertharding.com so that we can obtain this information for you. robertharding may provide links to third party sites. Since we do not control those websites, we encourage you to review the privacy policies of these third party sites. Any information that is supplied on these sites will not be within our control and we cannot be responsible for the privacy policies and practices of these. We agree to take reasonable measures to protect your data in accordance with applicable laws and in accordance with our General Terms and Conditions: https://www.robertharding.com/terms-and-conditions.